We will do our best to get any veneer you want even if it isn't listed. 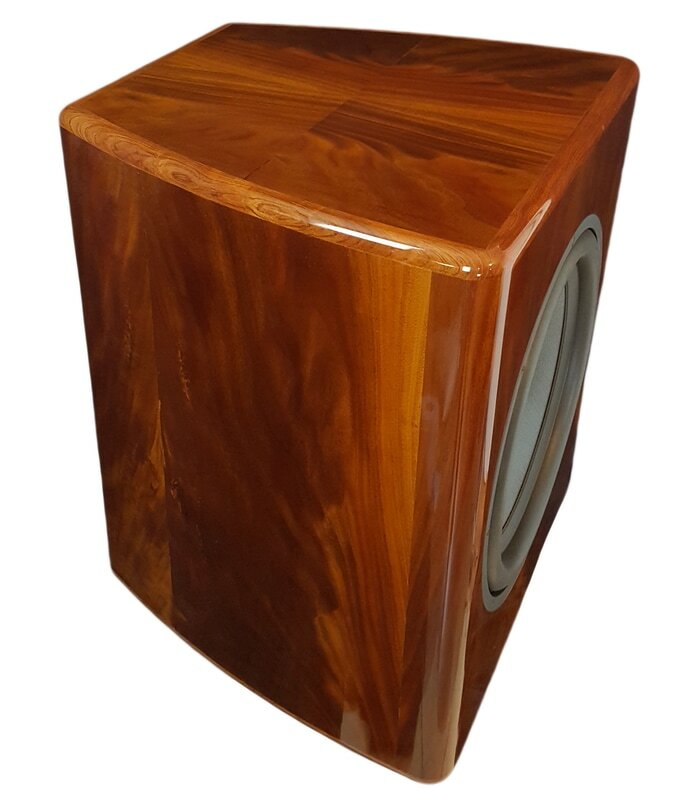 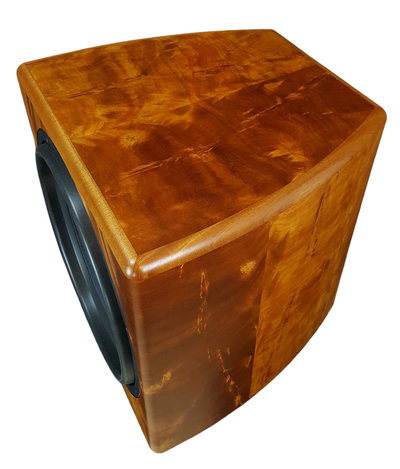 Please contact Nathan at Funk Audio for details on the veneer you would like and we will do our best to find one for you. 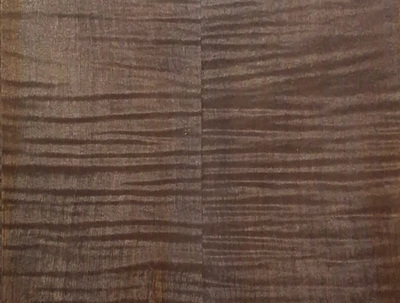 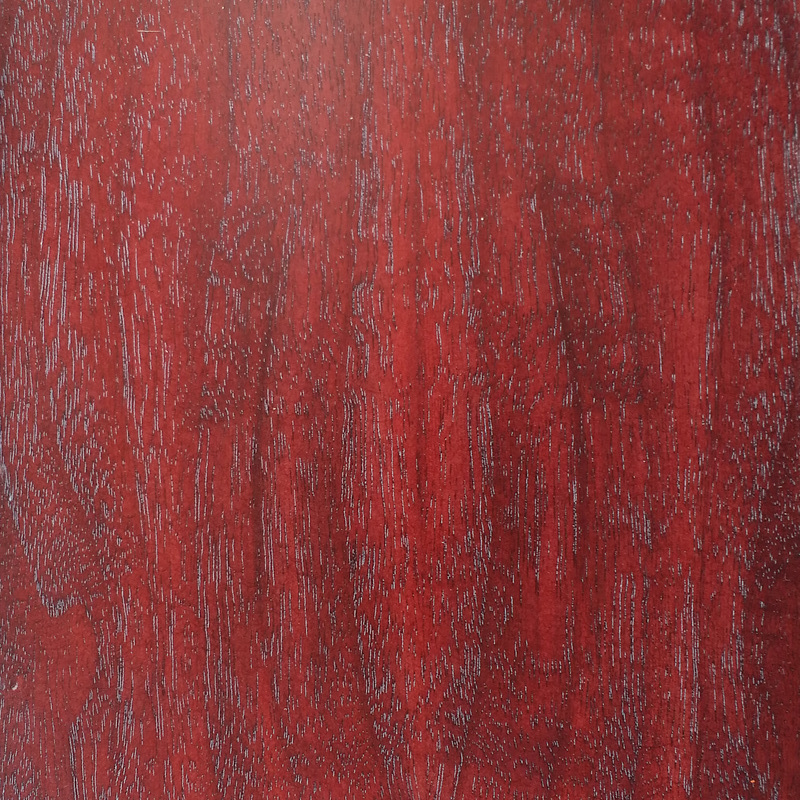 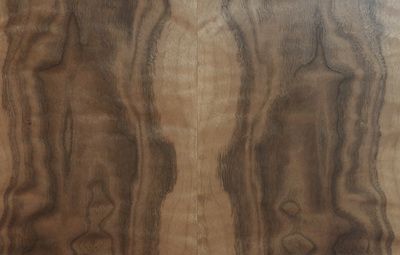 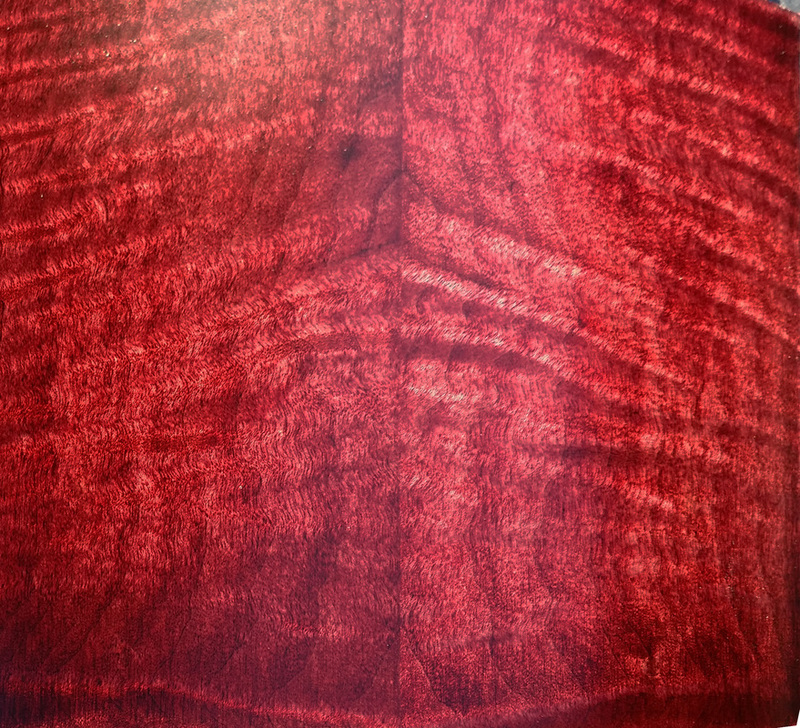 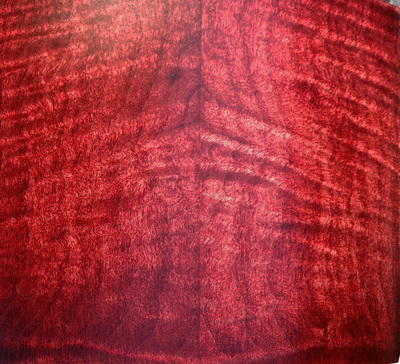 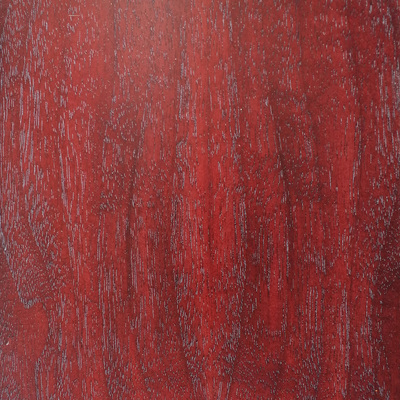 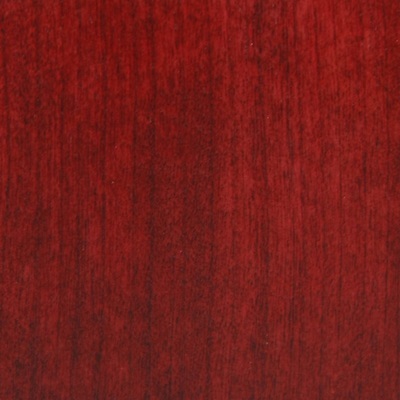 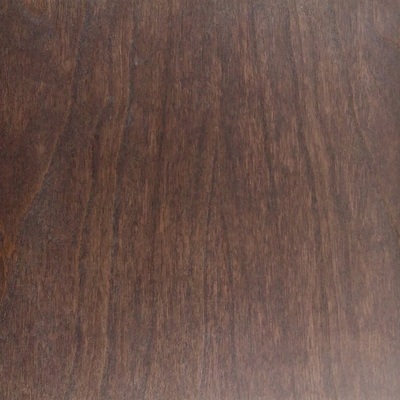 Wood is a natural product, and is subject to grain and color variation. 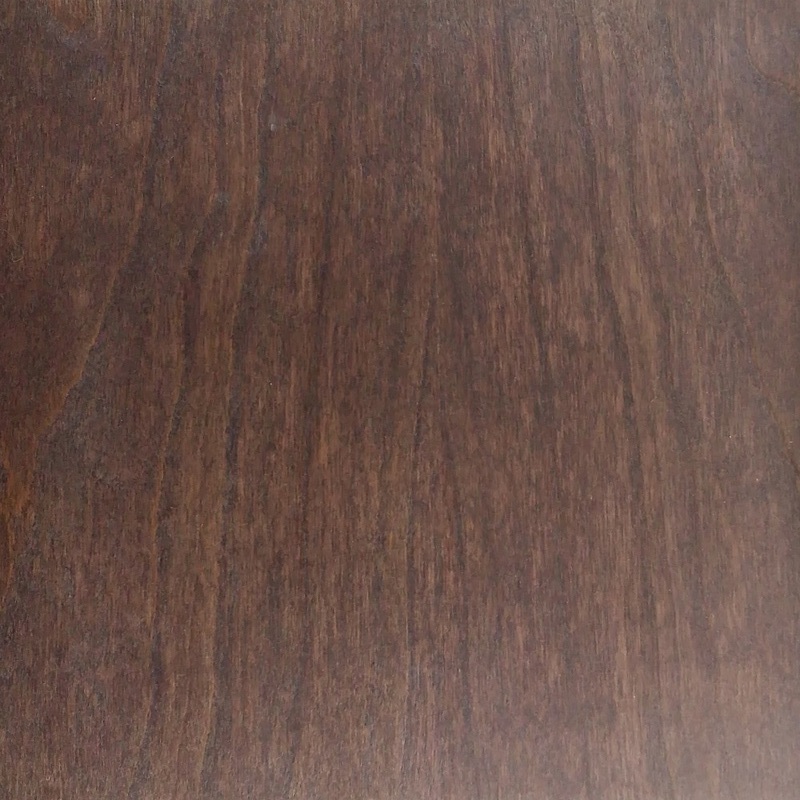 Samples are in indication of grain and color only. 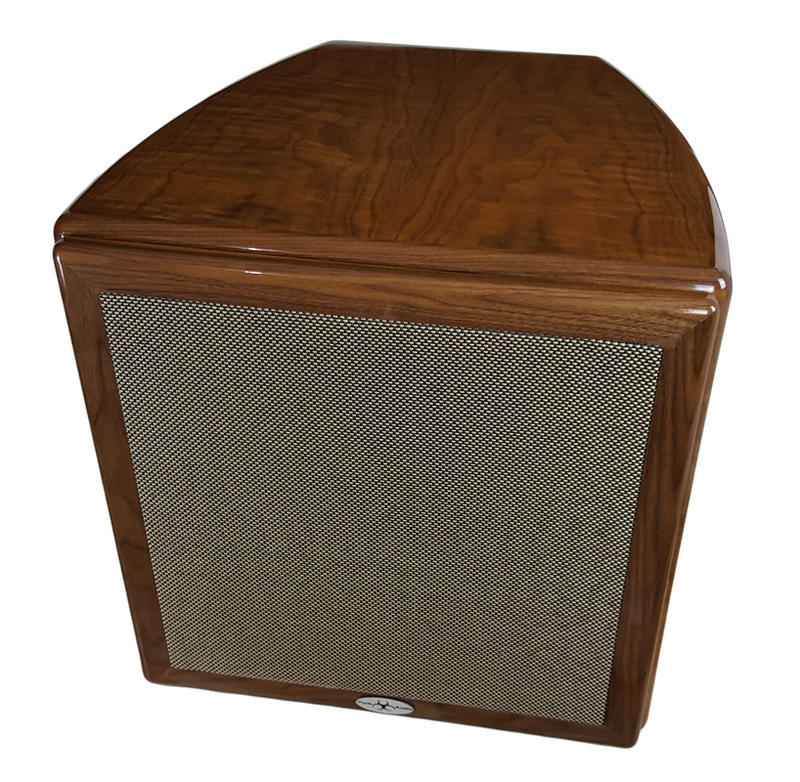 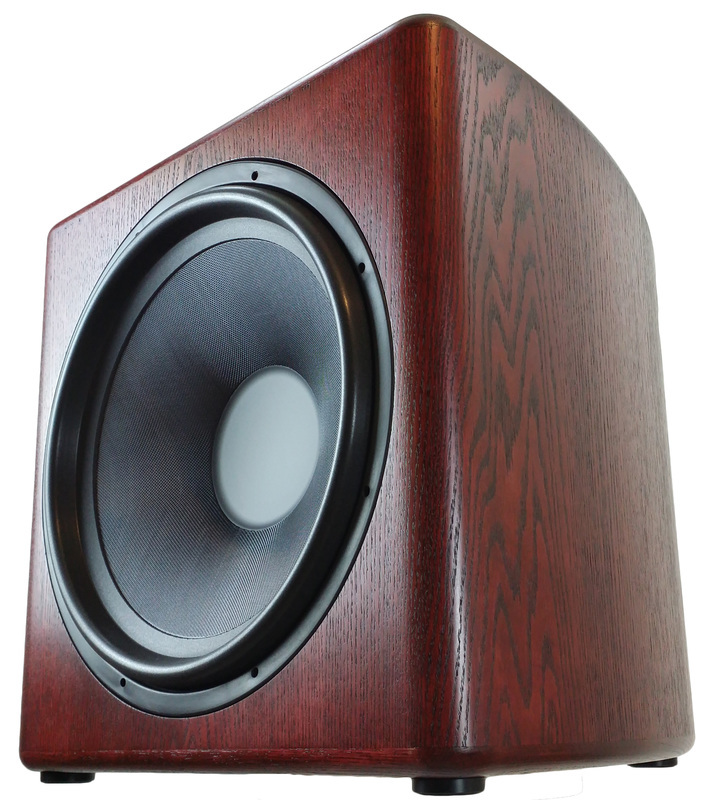 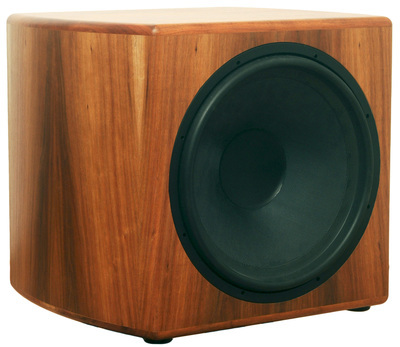 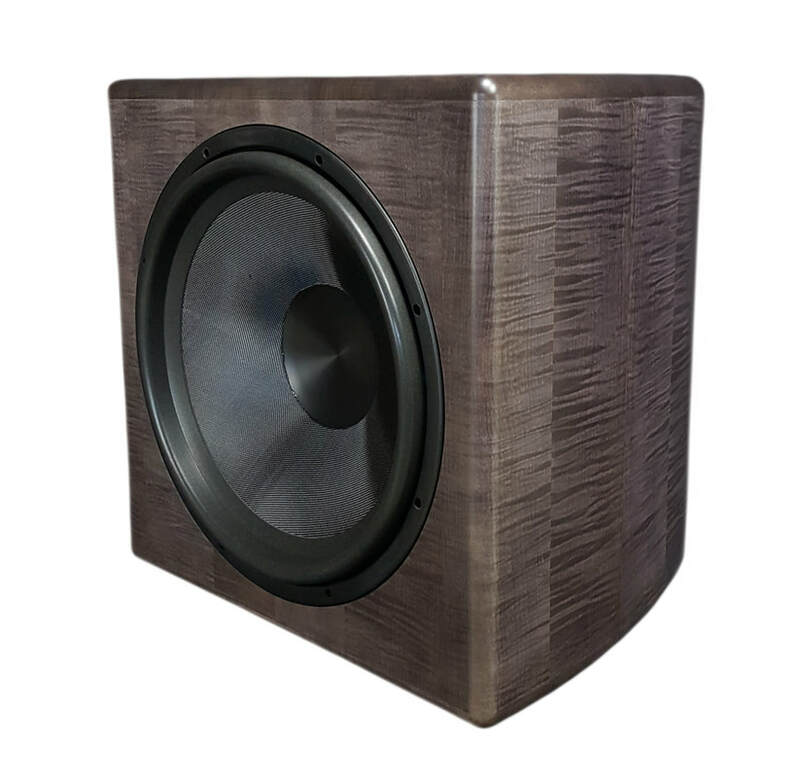 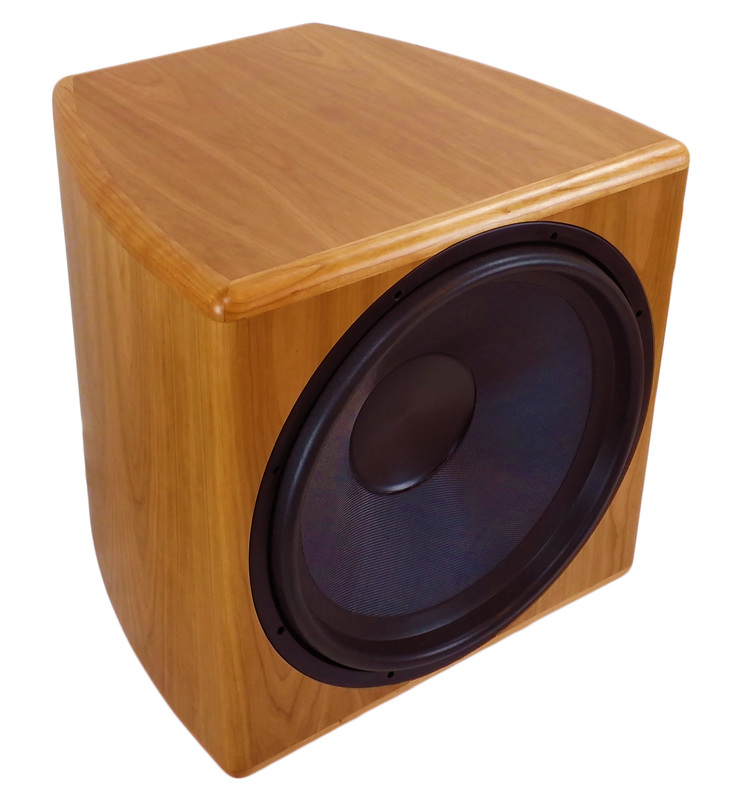 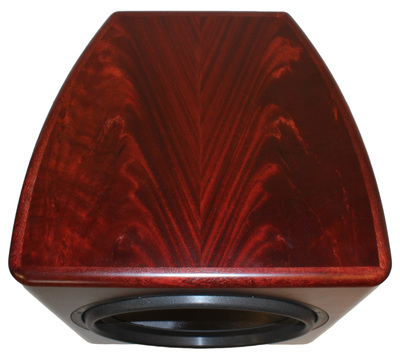 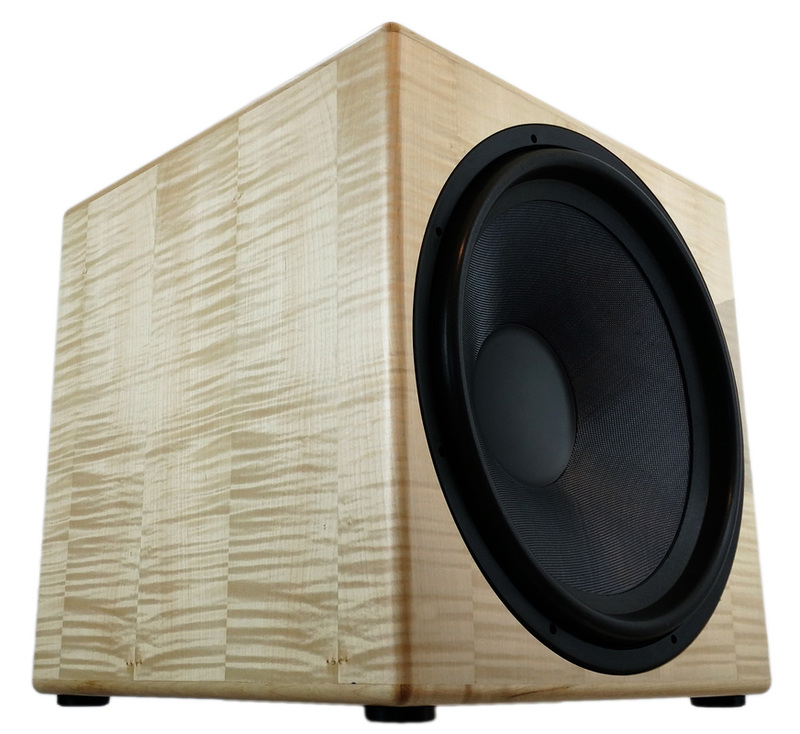 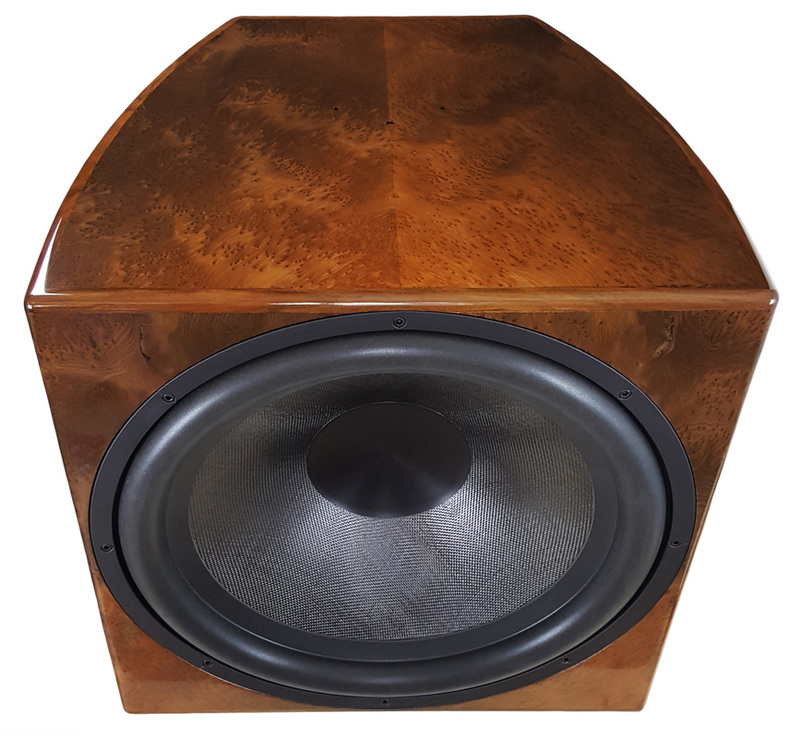 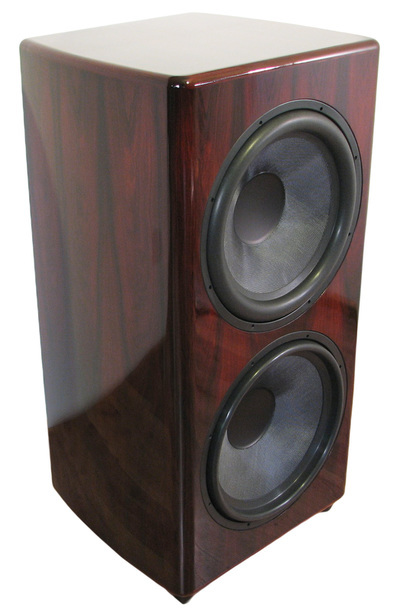 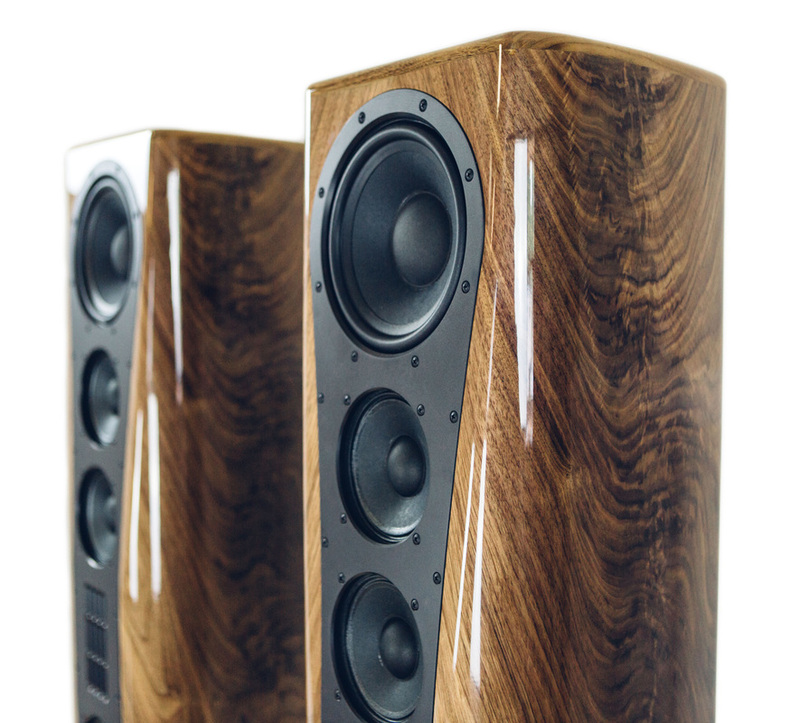 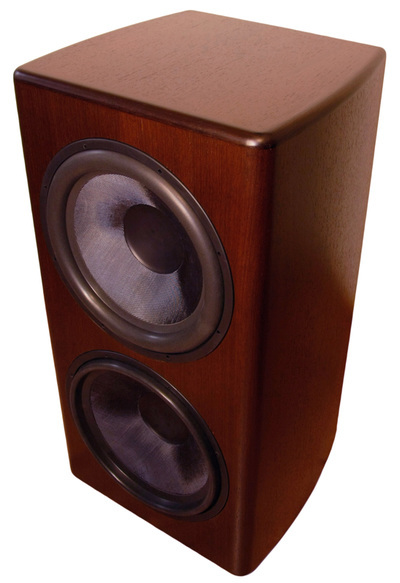 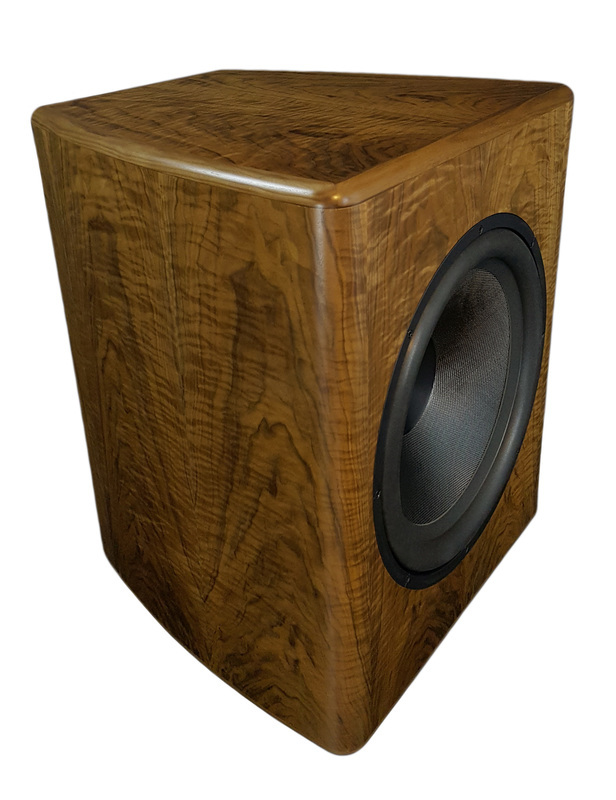 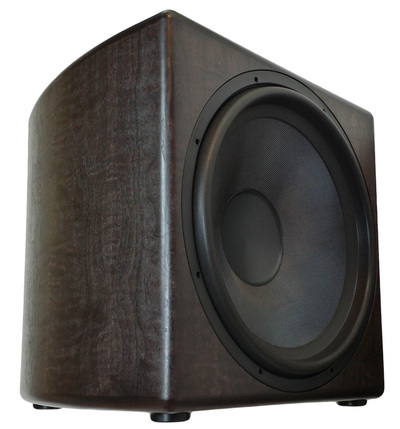 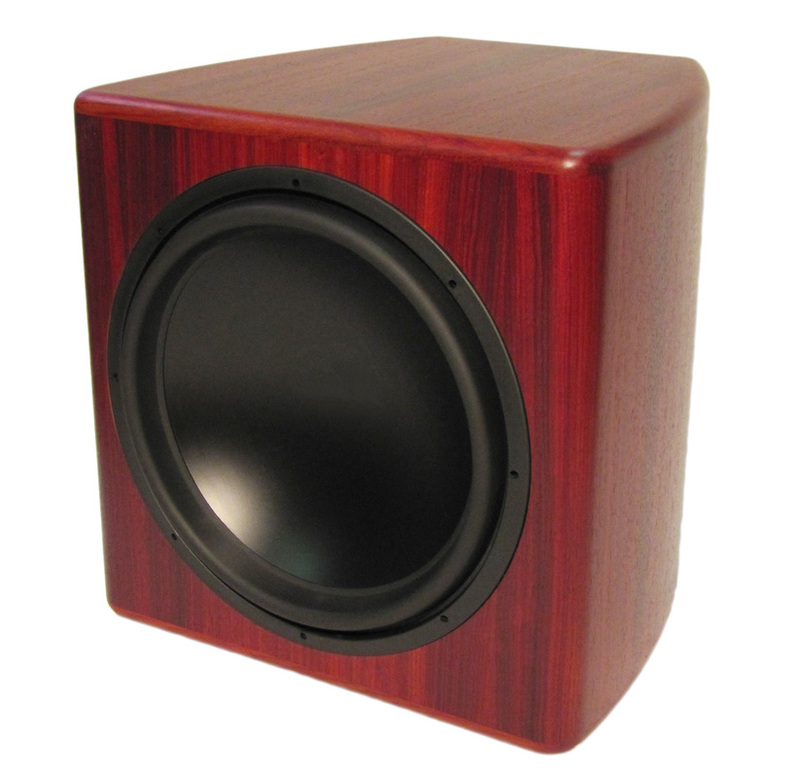 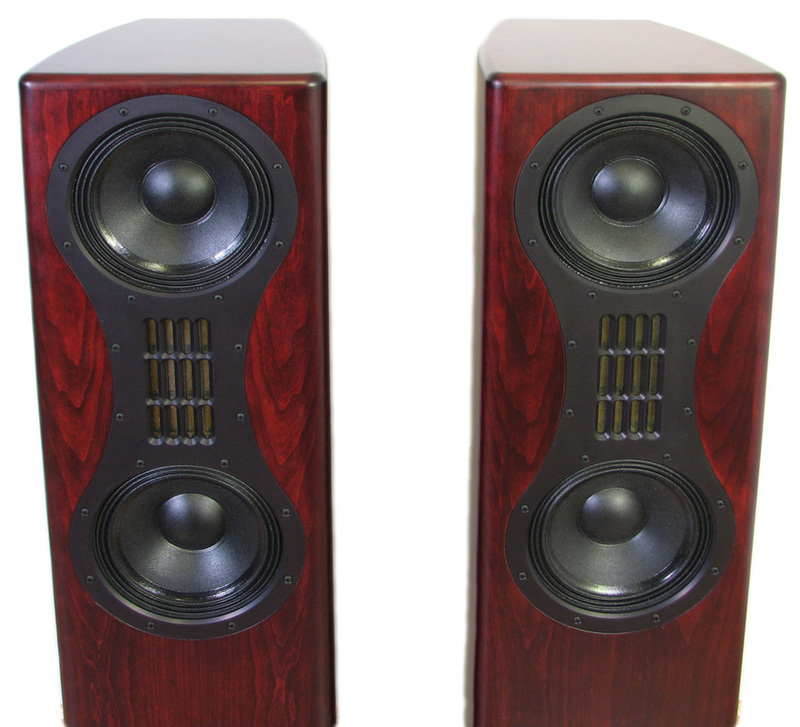 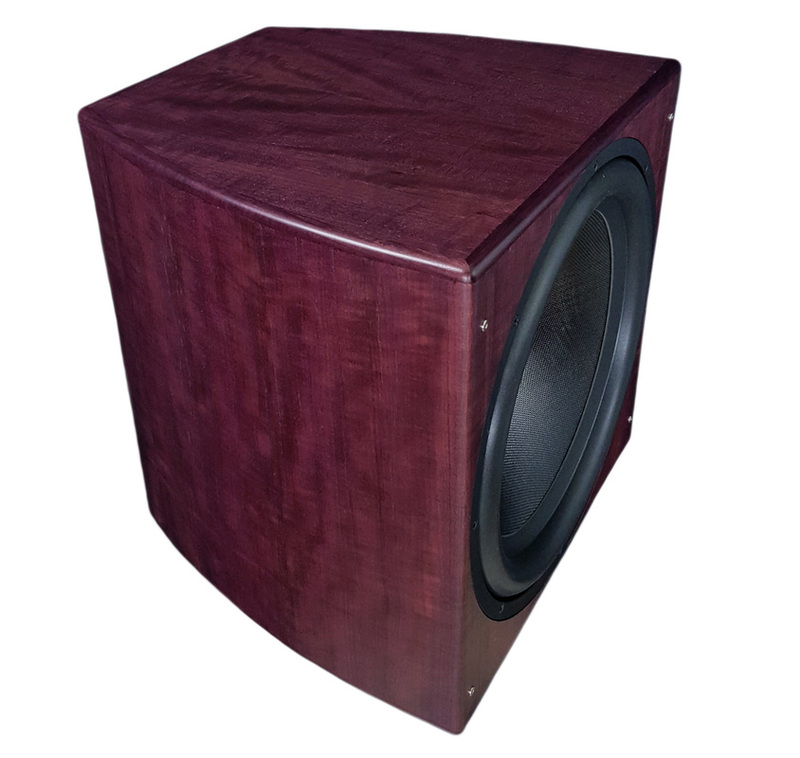 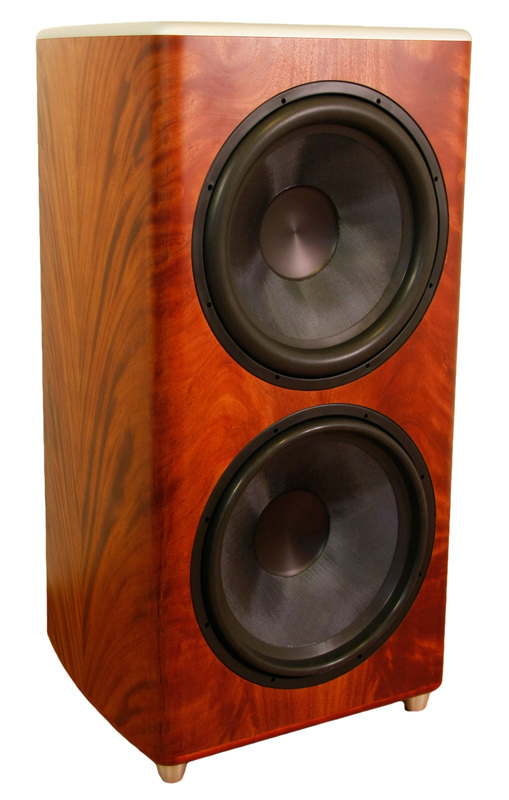 At Funk Audio we strive to provide consistent finishes, but are limited by the natural products we use. 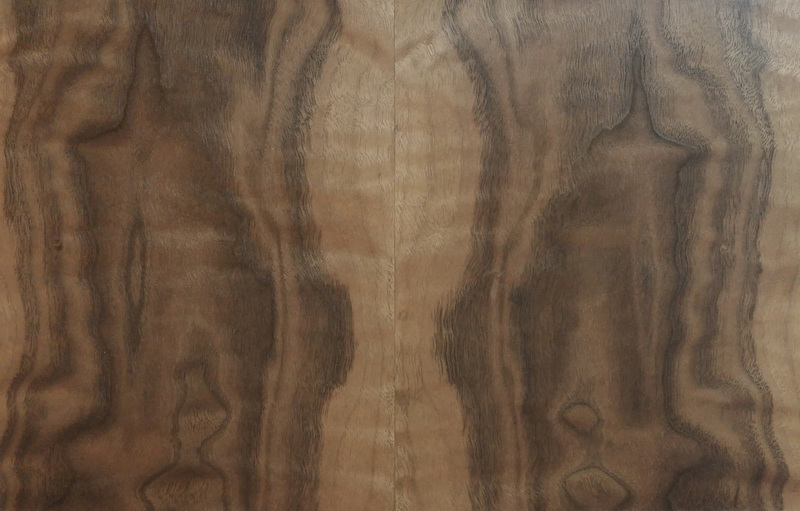 If you need matching products, it is highly recommended to order them at the same time, otherwise we cannot guarantee a finish match at a later date. 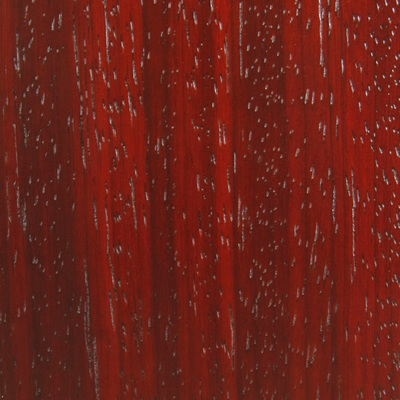 Some finish options are more prone to variation than others, so if you plan to order products at a later date to match products being purchased, please let us know and we can recommend the more consistent finishes for your product(s). 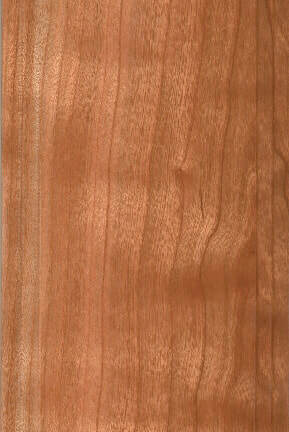 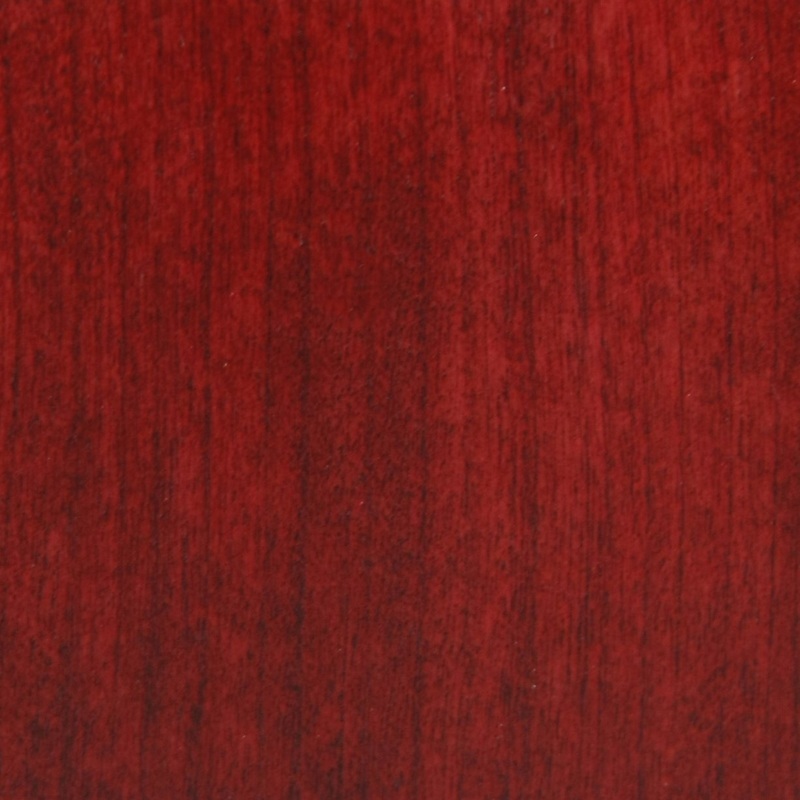 Wood and wood veneer can be affected by changes in temperature and humidity. 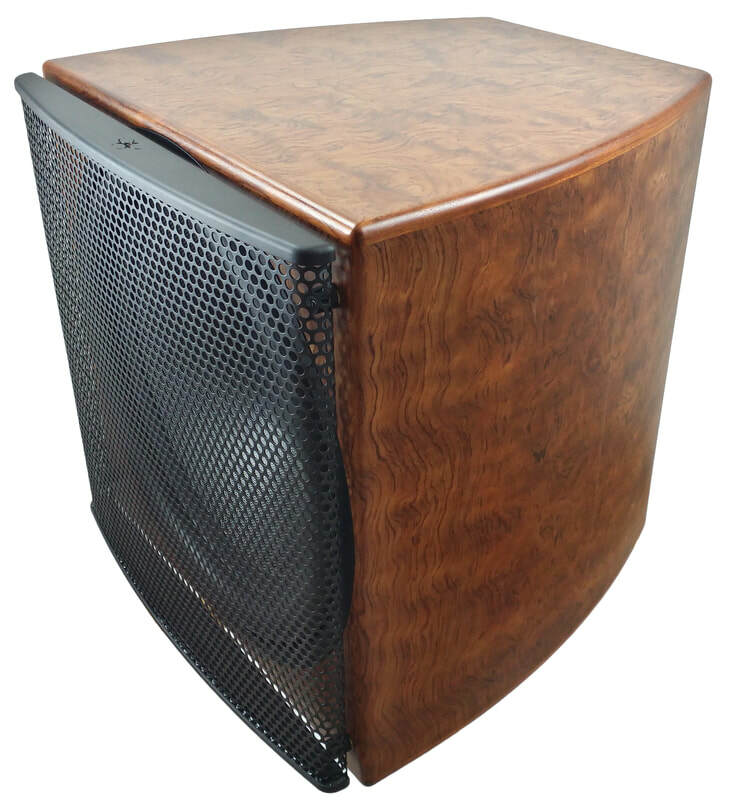 We strongly recommend our wood enclosures be used and stored in a climate-controlled environment to avoid issues. 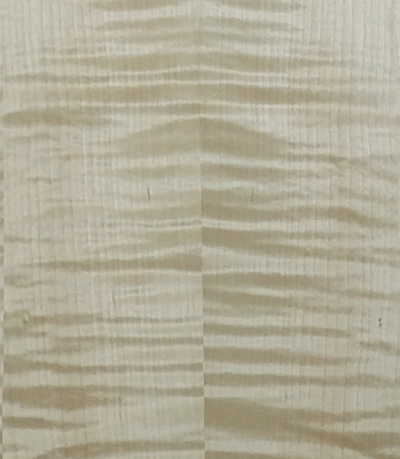 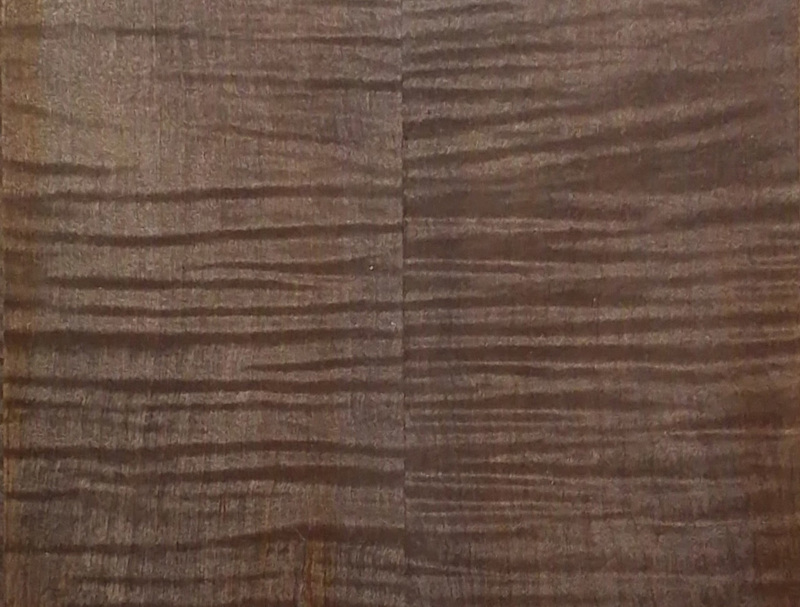 Wood will move due to slight variations in temperature and humidity therefore joints between veneer and solid wood, when applicable, may become visible, this is normal. 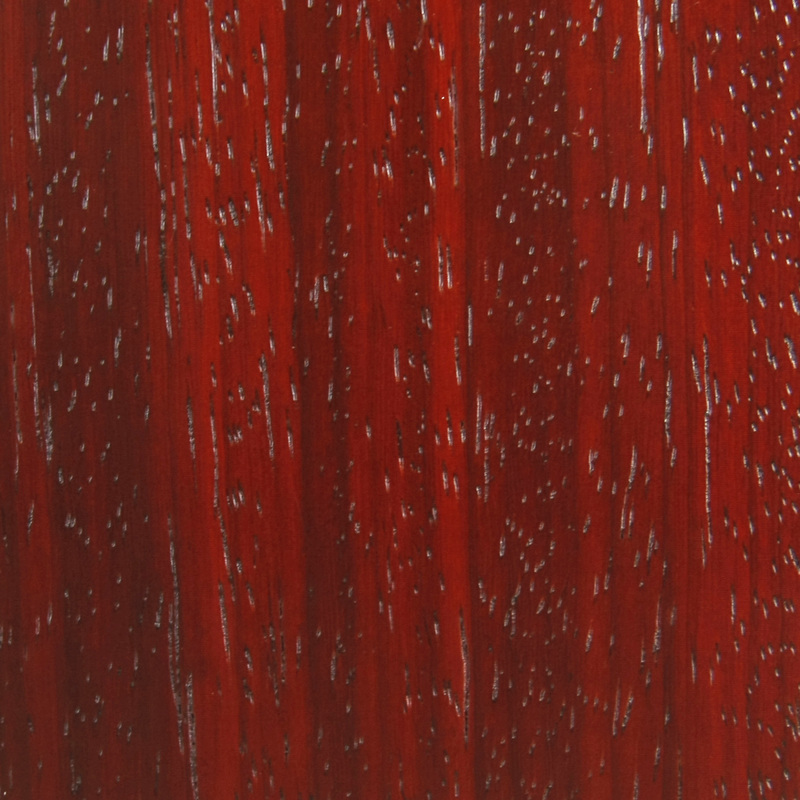 Please inform us if your climate will have higher or lower than average humidity or temperature levels, often we can acclimatized the materials before finishing to meet specific requirements of your environment.